One of my really good friends, Darla, decided that she wanted to spend her 50th birthday in Greece. 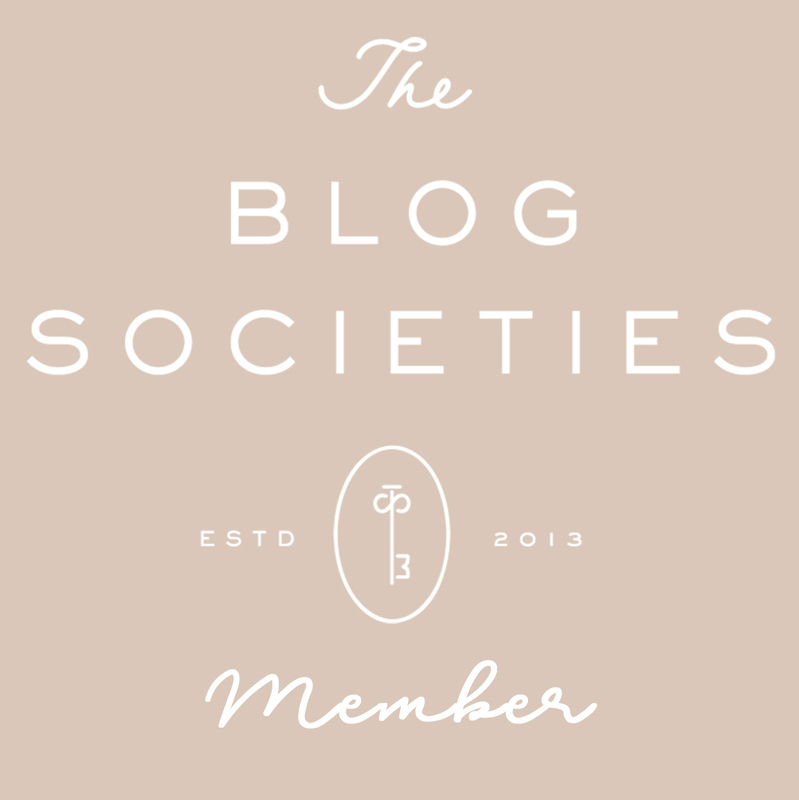 So 20 of us packed our bags and crisscrossed the world to help her celebrate. We came from Louisiana, Arizona, Alabama, California, Germany, and Italy. It was definitely an epic celebration. 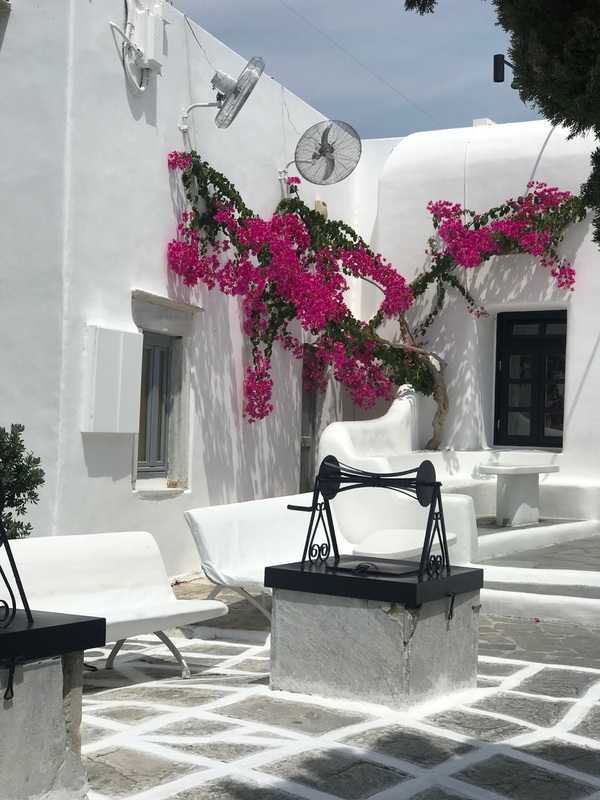 Darla chose the island of Mykonos as the backdrop for entering her next decade and all of us completely fell in love with this beautiful Greek island. The group chose a “Dancing Queen” theme to celebrate the birthday girl. We even did our version of a flash mob to the great ABBA song. Completely perfect for attracting lots of attention and ensuring ultimate public humiliation. The birthday girl was completely worth it though. In addition to lots of cocktails and dancing, we did do some actual exploring of this lovely island. 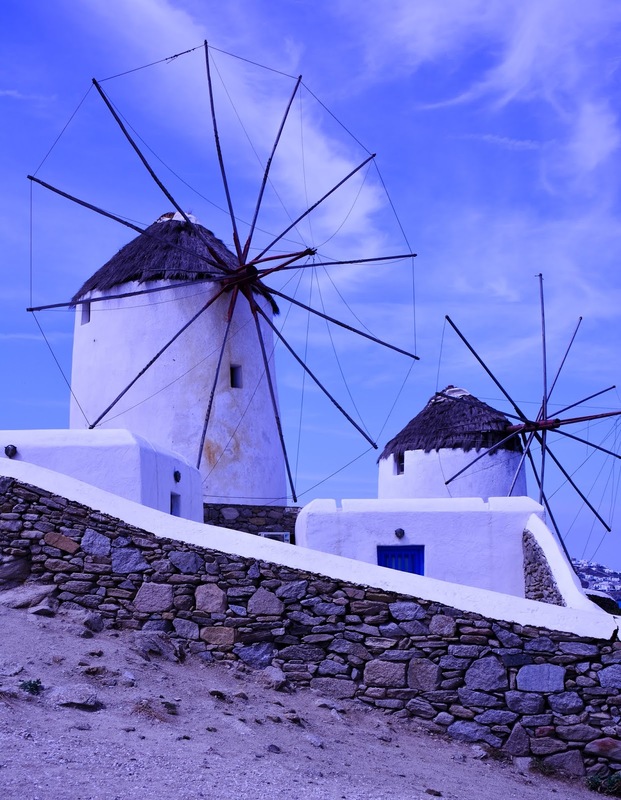 Mykonos is definitely a tourist destination and has a very busy party scene. However, with a little exploring, we were able to find a few quiet spots to enjoy the scenery. 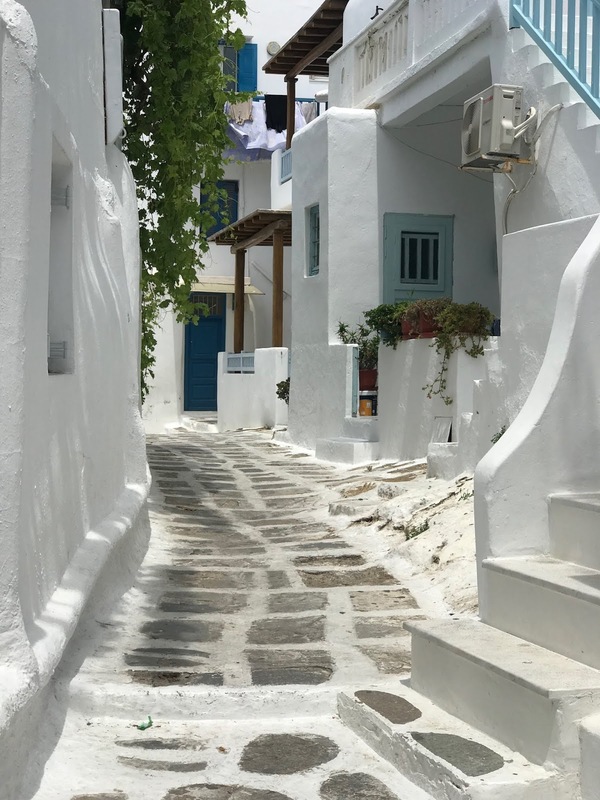 The buildings throughout the island are covered in whitewash and most boast beautiful blue doors and shutters-definitely what I pictured when I imagined a Greek island. 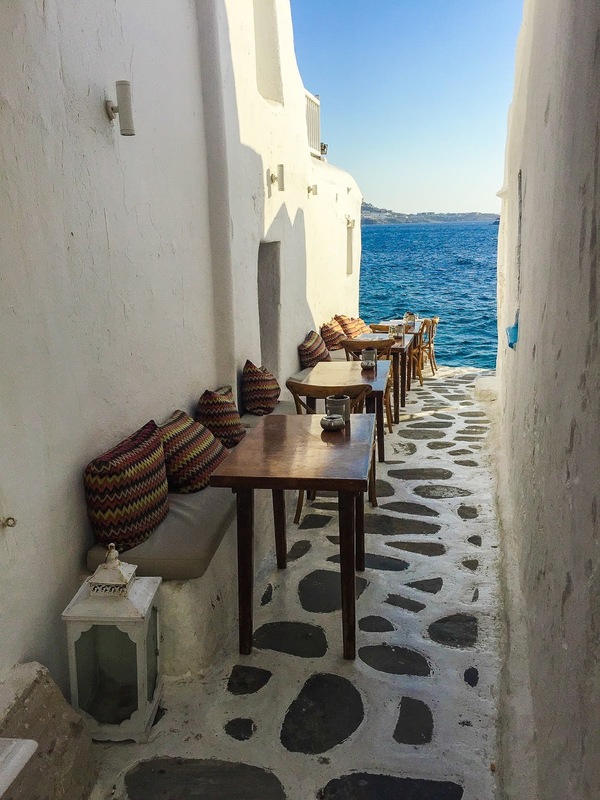 Wandering the streets of Mykonos Town you’ll find great shops, bars, and restaurants. All with scenery to rival any postcard. We also loved visiting Mykonos Vioma Organic Farm. The farm is known for their wine, honey, and vegetables. We spent the afternoon tasting the delicious wines and having an enjoyable homemade lunch. Stay tuned.. next I’ll be sharing all of our water activities and the fantastic place that we stayed.